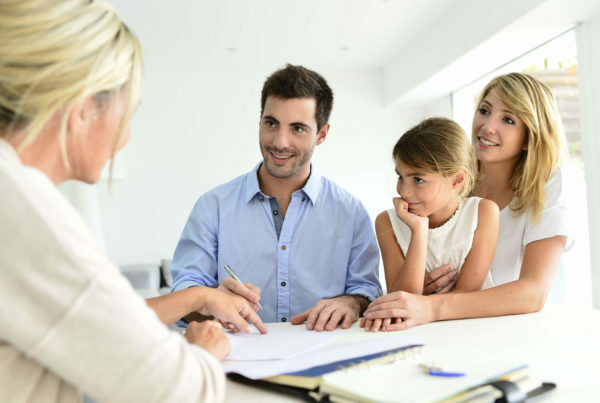 One of the issues I have with our industry is that most of financial planning advice is either geared towards the very young who are just starting out, or the very wealthy who have already achieved significant financial success. 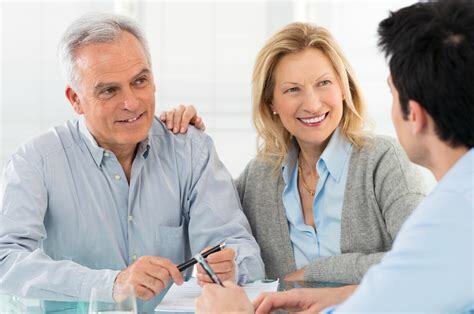 In my experience the folks who can benefit the most from what I call real financial planning is that in-between group. Typically that means folks between the ages 45-75 who have less than $2M saved, excluding the equity in their homes. When & how will I retire? When should I start collecting my social security? How will my portfolio be used to create a paycheck for me in retirement? What should I do as far as Medicare and what choices will I have to make? Will I have to move or otherwise reduce my monthly expenses? And if so, how will I do this? Will I have to tap into the equity in my home to stay in the bay area? And if so, how will I do this? How can I protect myself against financial fraud? (This is especially important for folks who’ve always had a 401K or 403b plan at work and are now considering an IRA). What should I do to prepare for long-term care expenses? How will my plans change if my spouse dies before me? What should I do as far as planning for my kids & grandkids and how to I make sure I can leave them something? One of the most important things to notice about this list is that it has very little to do with picking stocks or mutual funds. I think it’s also important to notice that these issues are advice driven and not product driven. If you’ve read my articles before, you know this is one of the reasons I think everyone should have an independent Advisor acting as a fiduciary in their best interests, and not a bank or insurance company representative. Real financial planning addresses each of these and much more. And then once addressed, this becomes a time specific, dollar specific plan that both the client and their Advisor can work towards, measuring progress and making tweaks along the way. This is the type of work we do at Summit Wealth & Retirement and the type of work our firm has done for over 30 years. 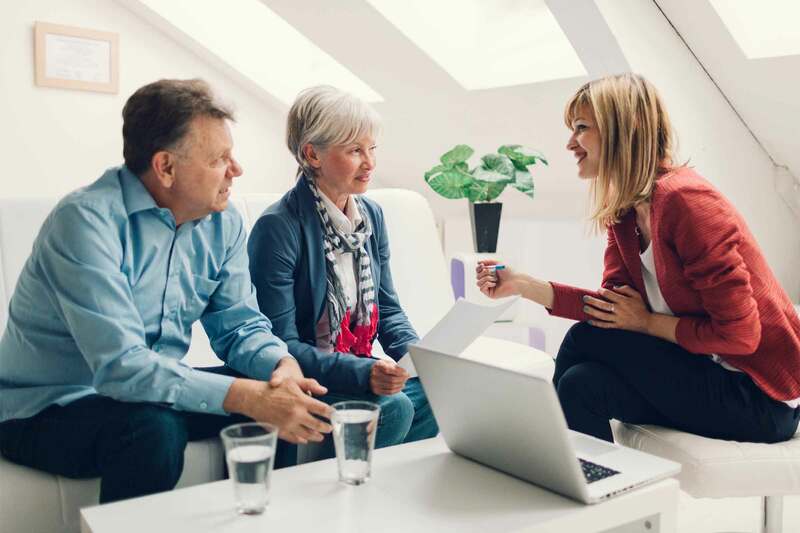 We are proud of the fact that our office in Danville has 3 Certified Financial Planning Professionals on-site and we are here to help families in Danville & Alamo make better financial decisions. To learn more, visit our website, give us a call at 925-927-1900 or email me at rob@swrpteam.com.